In a competitive environment it is essential to stimulate the viewer with impact and with entertainment. Advertising media in the outdoor arena has been limited in format, Our idea was to create a product that would improve the existing way advertising is presented. 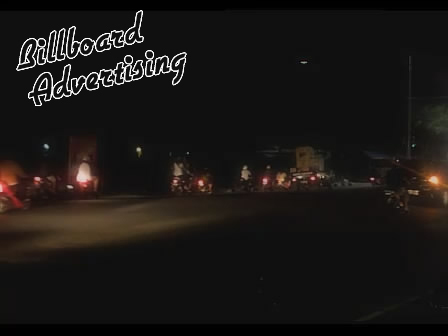 By using emerging technologies in diode lasers and computer graphics, we developed the first ILP Laser Billboard Advertising system. 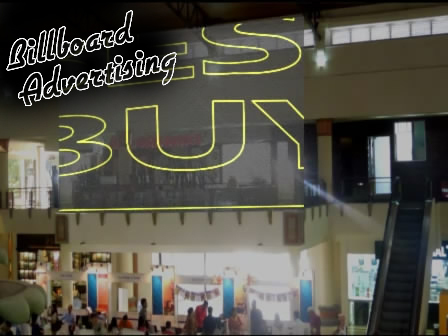 Displaying advertising messages by Laser is ideally suited to technology. Today multiple images can be projected in vibrant multicolor, incorporating storyboarded promotional messages, Corporate logo's, three dimensional product representations and life-like animations. Information can be processed and projected without the annoying flicker as associated with earlier systems. 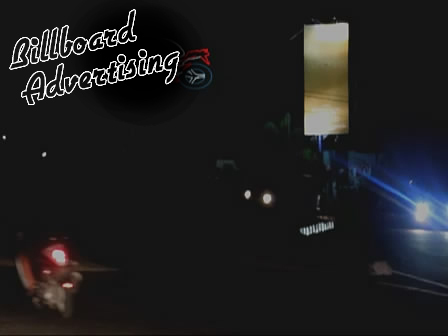 Laser Advertising creates unrivaled opportunities to capture the eye and the mind. Animations projected with laser technology tend to have greater impact than images using conventional display technology; as a result, they linger in the memory for far longer. Motion in laser advertising catches the eye more efficiently than a still image. 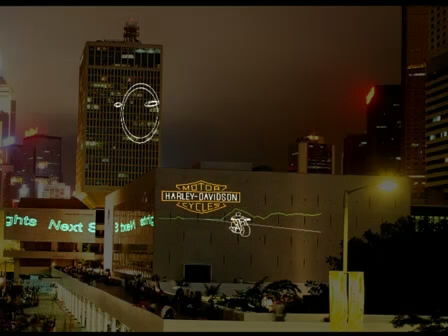 A laser projection will continue to catch the eye while a still image fades into the background after a period of time. Images displayed by laser are not limited in size, only by the size of the projection surface itself.